One thing we love about Christmas here in Singapore is its abundance when it comes to food preparation. It seems that no expense will be spared for us to have a good time and delighted stomach. If this year we decided to prepare tons of food because we finally invited many people, it is time that we think of our recipes. Poultry: Roasted poultry like duck, turkey, goose and chicken is a common dish. In fact, in the case of turkey, they are mostly considered the centrepiece. The good thing is that poultry leftovers can be made into different dishes. For example, you can consider it putting in your sandwiches or soups and even in your salads. If you think you cannot possibly consume it at one time, you can just cut it and freeze it for another time. 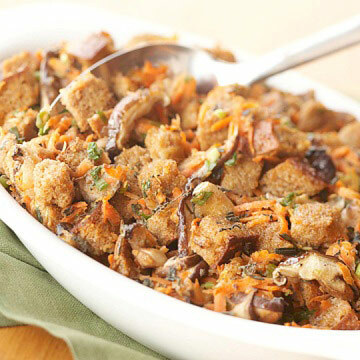 Stuffing: If there are many stuffing left, you can make something out of it say combining it with cooked vegetables. Stuffing will be a good combination if mixed with carrots, potatoes and Brussels sprouts. Vegetables: It is not yet time to throw away leftover vegetables. You can make a stock out of it. A root vegetable soup will be perfect with potatoes, carrots and even parsnips. Pudding: For Christmas pudding, it can be salvaged. You can make a pudding strudel or better, muffins. If you want a simple thing, you simply need to reheat the pudding and serve it with custard or ice cream. Beef: Roast beef is expensive and it would be a waste to throw it. 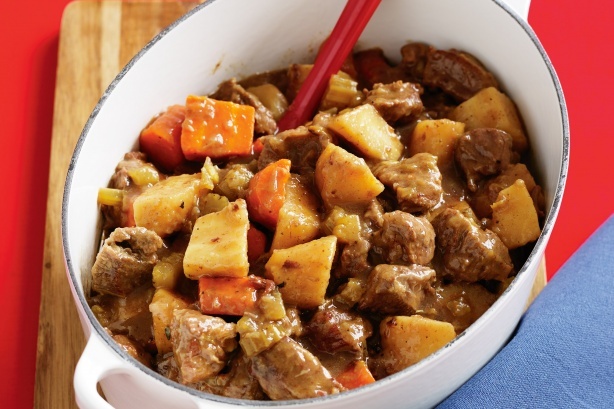 You can consider beef hotpot or mince beef recipes to rescue it. To prevent spoilage of leftovers, we have to cool it first (ideally about ninety minutes) and split it into smaller portions before refrigerating it. 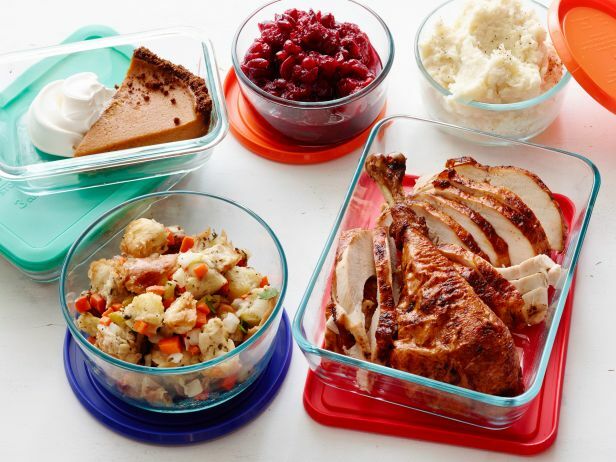 The lifespan of leftovers will only be for two days and when reheating, make sure that it is steaming hot. We should not let any food go to waste. Even if it is a leftover, we can still do something about it. Who knows there are guests to arrive in the morning. Hopefully the article gave us things to ponder when dealing with holiday leftovers.